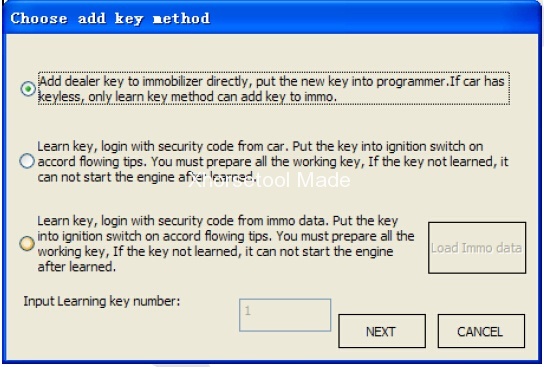  ABS Coding：ABS coding will not lost in add key with working key. But for lost all key, the ABS coding usually lost, so you need backup ABS coding first. 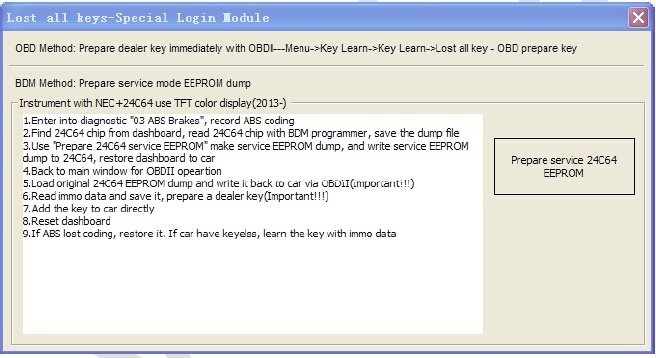 If cannot back with button “Backup”, you can write down coding with enter 03 ABS diagnostic.  Status: There will be different value accord each login type. Usually it have a power class byte, you can find the power class byte in status. In (PICTURE 5.4), power class 80 is the 3rd byte in status. If you want change this value in cluster, just write new byte in status and write immo data. ECU also has same power class value. Power class is a fixed value for same ECU with same software version. Change power class in ECU is difficult, one method is change power class in ECU FLASH file(this method is difficult, almost all the ECU have different FLASH file), another method is ECU – Flasher(Diagnostics->ECU Flasher), so you must have a know power class flash file. 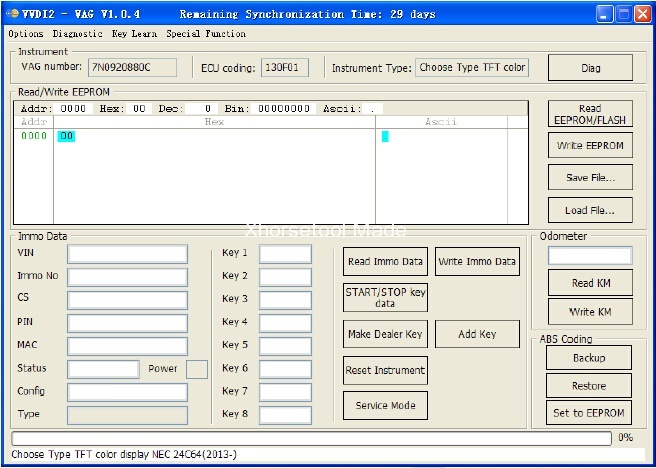 If ECU and immobilizer system have different also will get DTC error like this: Engine control unit is not authorized. You can fix this by search ECU power class and write it to immobilizer system. 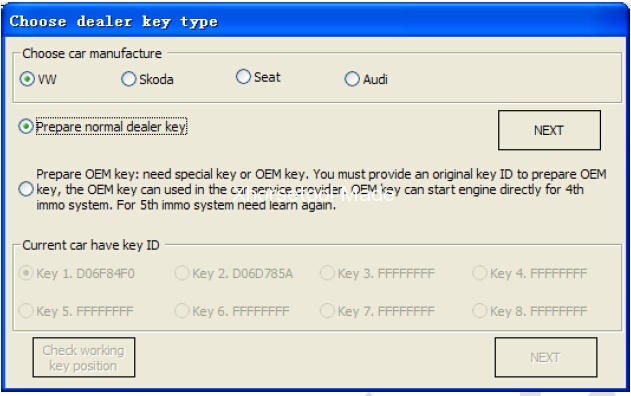 Next Next post: VVDI2 VAG All Keys Lost, How to?